Apple has asked the U.S. International Trade Commission to stay a ban on certain iPhone and iPad models pending an appeal. The ban could come into effect on Aug. 5 after a 60-days review period during which U.S. President Barack Obama can veto the order. If the orders go into effect, Apple will lose not only sales of its iPhone 4 and iPad 2 3G GSM products but also the opportunity to gain new smartphone and tablet customers who otherwise would have purchased the entry-level Apple devices, it said in a filing Monday to the ITC. The company has appealed the ITC order in the U.S. Court of Appeals for the Federal Circuit. Whereas other major handset and tablet manufacturers make and market a large number of new devices each year, Apple’s business model is to typically introduce only one new phone and one new tablet, and at most only a few new phones or tablets in any given year, it added. The orders “will sweep away an entire segment of Apple’s product offerings,” Apple said. Carriers who use GSM are also likely to be affected in a competitive market, it added in the filing which which was redacted in some parts. 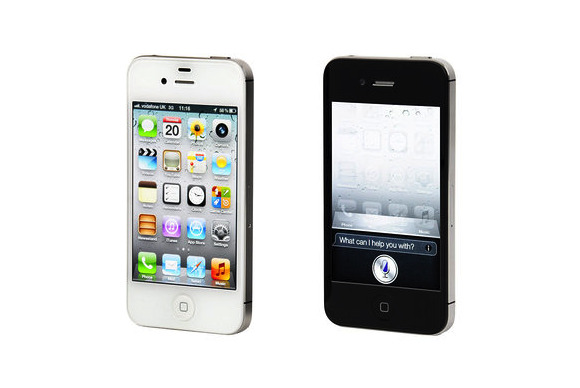 The ITC ruled on June 4 that Apple infringed a Samsung Electronics patent, and passed an “exclusionary order” that would ban the import of AT&T models of the iPhone 4, iPhone 3GS, iPhone 3, iPad 3G and iPad 2 3G. 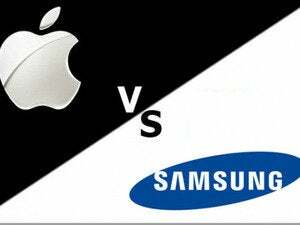 The ITC found that Samsung did not prove that three other of its patents were violated by Apple. The violating patent covers apparatus and method for encoding and decoding of mobile communications. As Samsung declared the patent to be standard-essential, it could not reasonably expect to exclude others “from practising its claimed invention,” Apple said in the filing. If the stay is granted and the Commission’s final determination is affirmed on appeal, Samsung can then seek FRAND (fair, reasonable, and non-discriminatory) royalties through a patent infringement suit that it has already initiated in the District of Delaware, it added. Apple noted in its filing that it is not aware of any investigation in which the Commission has stayed enforcement of an exclusion order. The order in the current case differs from those in other investigations because they arise from “a declared-essential patent that the patent owner has promised to license on FRAND terms,” it said.